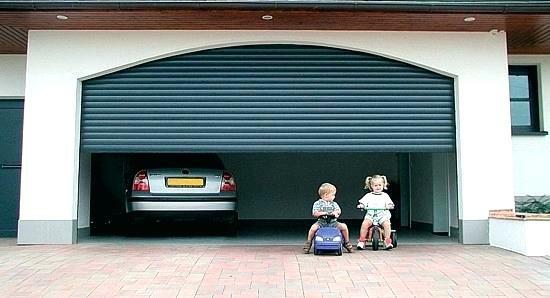 Overhead garage doors can be dangerous to small children or pets. 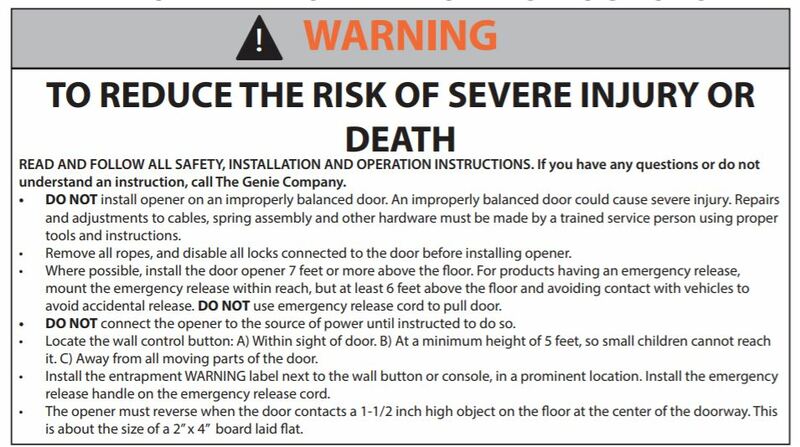 Garage door safety features help to minimize these risks but it is important to understand the purpose and function of these safety features. The first safety feature is a pair of photo sensitive sensors. These sensors will reverse the door if the beam between them is broken while the door is traveling down. To effectively protect children and small pets the sensors must not be mounted more than 6 inches above the surface. These sensors are easily tested for proper operation as demonstrated in the video. The other important safety feature of your overhead garage door is reversing upon contact with an obstacle. The official US government testing device is a 2″ x 4″ block laid on the flat side. This test is also easy to perform as demonstrated in the video below. 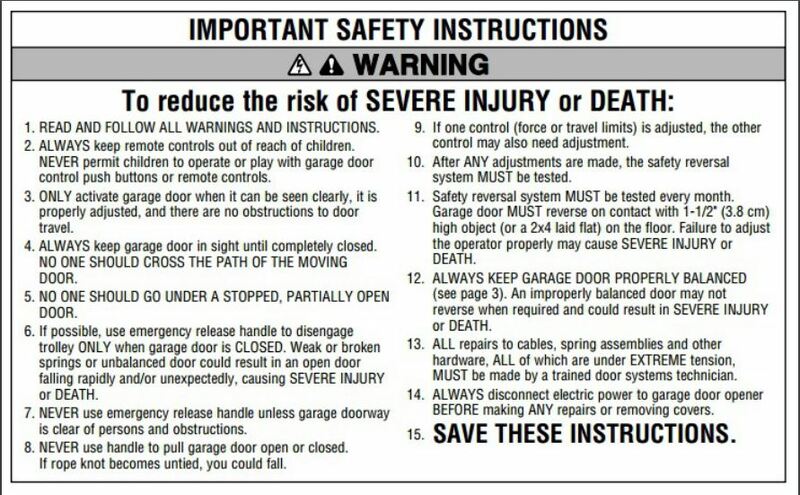 Be sure to follow all of the recommend procedures when operating your garage door and be sure to test the safety features on a regular basis.